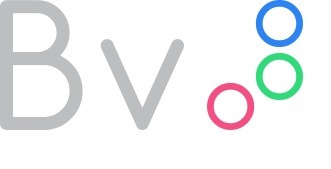 Today on Bonvoyage Web site has been launched a specific survey on Travel Behaviour. The survey aims to analyze the travel behavior, whether short or long distance, and the levels of quality of transport services as perceived by users. The ultimate purpose of the analysis are purely scientific and will guide the Bonvoyage Consortium partners in the development of new technologies to improve the multimodal transportation services. Take your survey here.